Bucks County Center, Newtown, Pa.
La Salle’s Bucks County Center offers master’s programs during the day, evening, and on weekends to best accommodate busy adult student schedules. The Bucks County Center is conveniently located immediately off I-95. 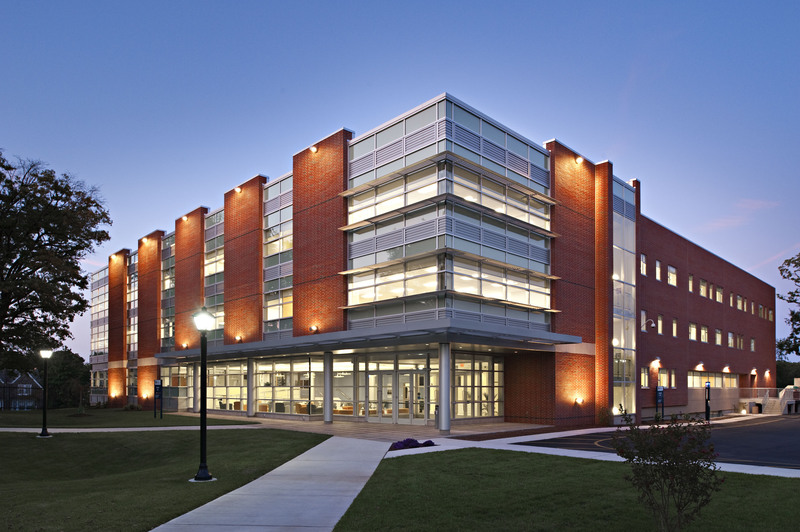 There are state-of-the-art classrooms and computer labs, a lounge to study or meet up with classmates, as well food options on-site and nearby. There is ample free parking available. 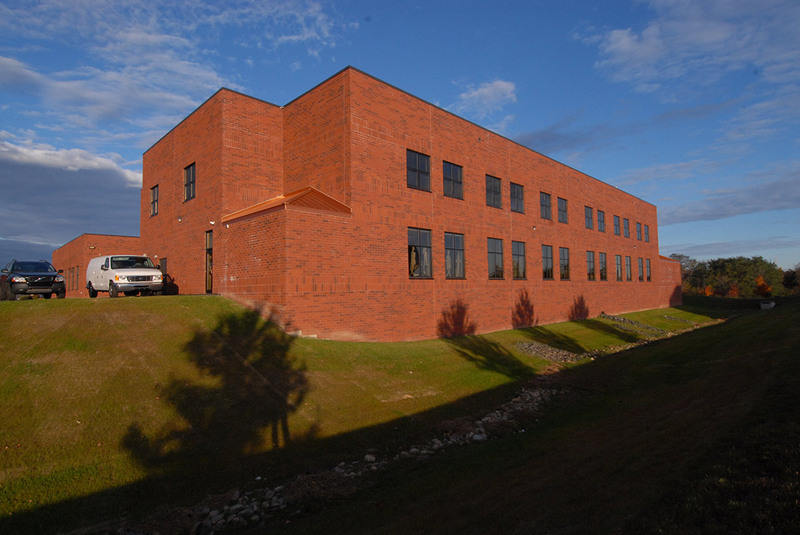 Students can complete degree programs at the Bucks County Center in a variety of areas, including business administration, computer information science, information technology leadership (ITL), education, clinical-counseling psychology, nursing, professional communication, and theology and ministry. Montgomery County Center, Plymouth Meeting, Pa.
La Salle’s Montgomery County Center is located in the Victory Office Park in Plymouth Meeting, on 220 West Germantown Pike near the junction of the Mid–County Interchange (I–476, the Blue Route, the Pennsylvania Turnpike and its Northeast Extension). The Montgomery County Center is conveniently accessible from Montgomery, Delaware, and Chester Counties, as well as Center City Philadelphia and the Lehigh Valley. Currently, La Salle offers the MBA, Counseling and Family Therapy Master’s programs, Accelerated Social Work, and some non-credit programs at this site. You can find specific information about where your program of interest is offered on its respective Web site.